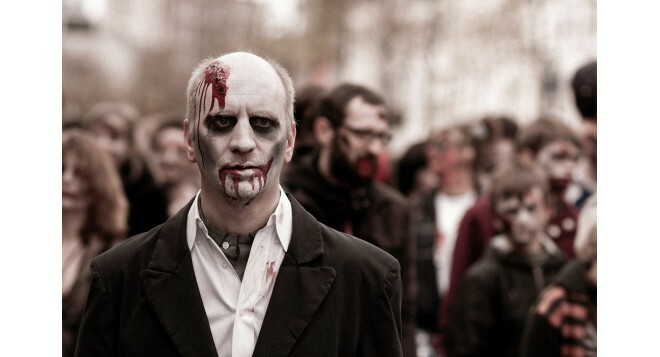 You've got 9 days until Halloween, and no idea what to dress up as. Between kids and work, how can you possibly pull off a cool costume, when you've got kids to dress and have to look professional at work? This one has to be my favourite (but it's a toss up with the Emojis...) Steph from Fun Size Beauty pulled together this amazing Snapchat Filter look. If you've got tweens or teens, this look could make you the coolest parent ever. This costume also might make you the coolest (or most embarassing, I'm not sure) parent on the block. Share your emotions with these great Emoji ideas from Teen Vogue. 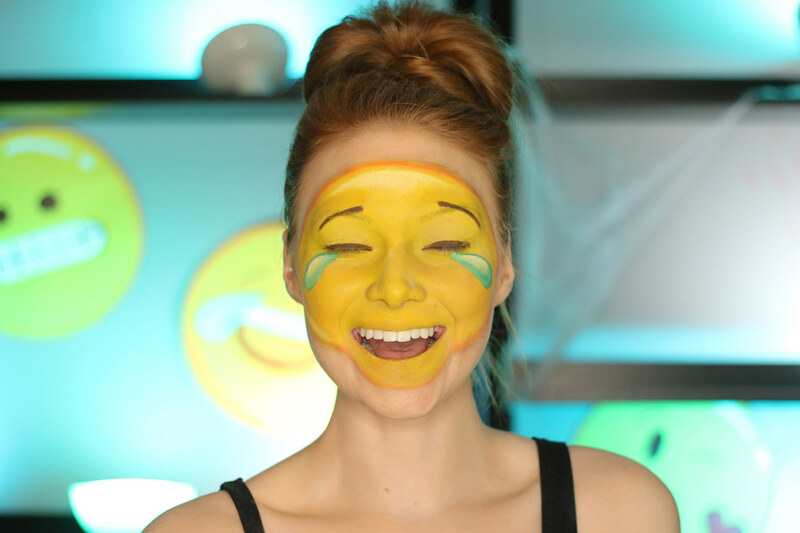 Another super easy Halloween face that can be done in under 15 minutes. Add some red dots, black lines and you're literally a work of art. 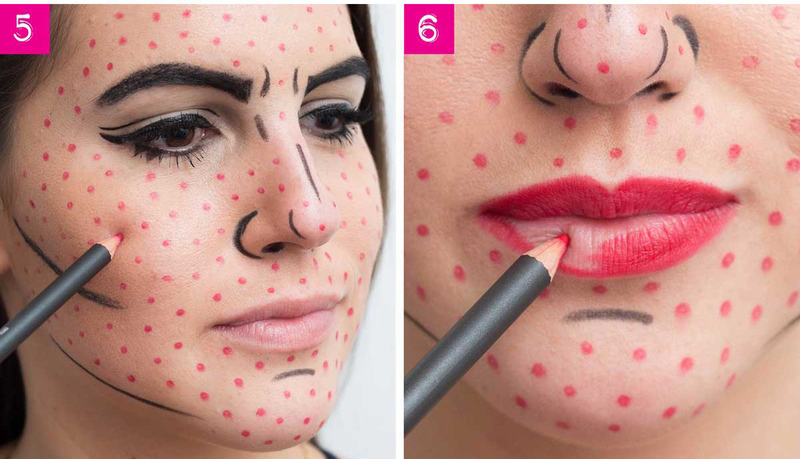 Cosmo Magazine has all the deets (and some other great last minute makeup based costumes). 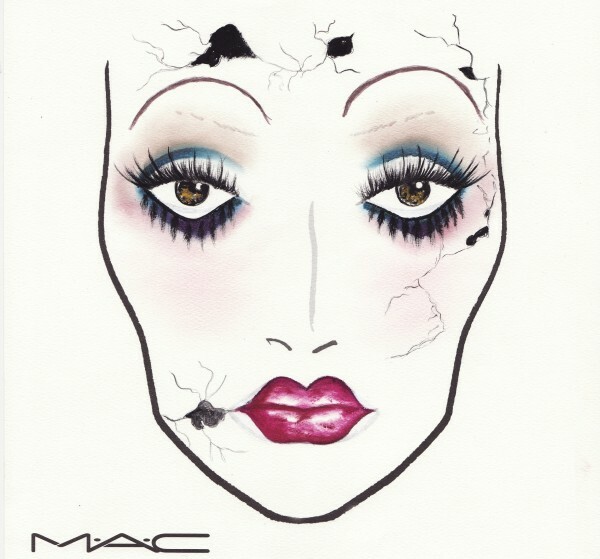 Canadian Living has a great detailed post on how to give yourself a cracked porcelaine doll look. Do you have any other easy, last minute Halloween costumes to suggestion? Let us know!